A total of 509 challans were issued for drink-and-drive cases in Delhi. More than 500 people were fined by the Delhi Police on New Year's Eve for drink driving, officials said today. 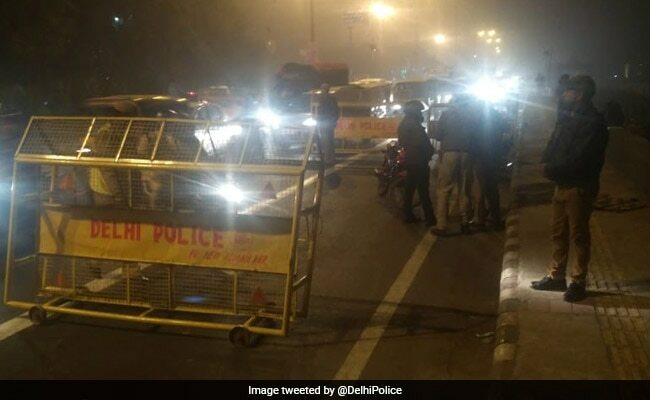 Around 15,000 police personnel were deployed across the national capital on New Year's Eve and special traffic arrangements were made, the police said. A total of 509 challans were issued for drink-and-drive cases, they said.